Christmas is around the corner and you must finally decide on something that can be the perfect gift for your girlfriend. Hard as women are to shop for in general, it's that personal touch that really differentiates a gift from all others in a woman's mind. 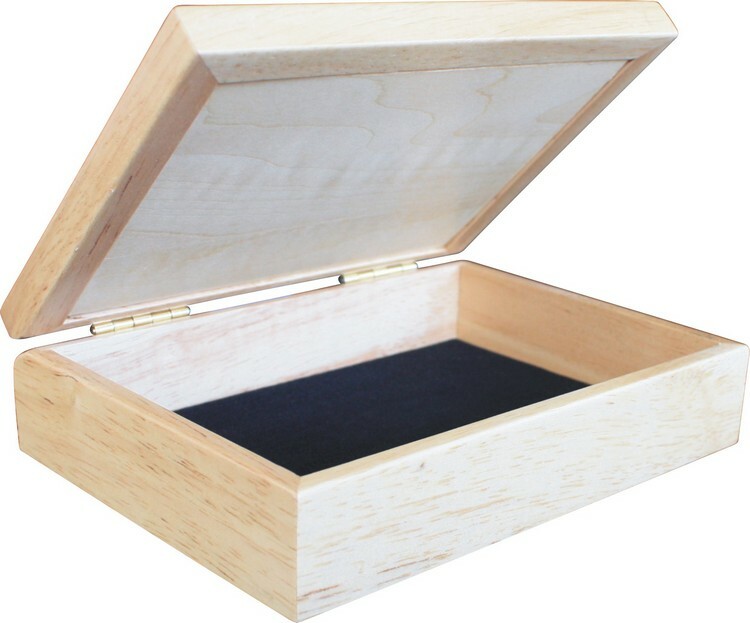 This diligently handcrafted jewelry box can be that ideal gift you have been searching for. With its romantic subject passionately handcrafted, this will be the gift your girlfriend's been waiting for! Impress visitors with the hypnotic flight of the eagle from its nest across the fireball of a flaming orange sun in the background. Now imagine this entire image crafted simply out of different types of wood. 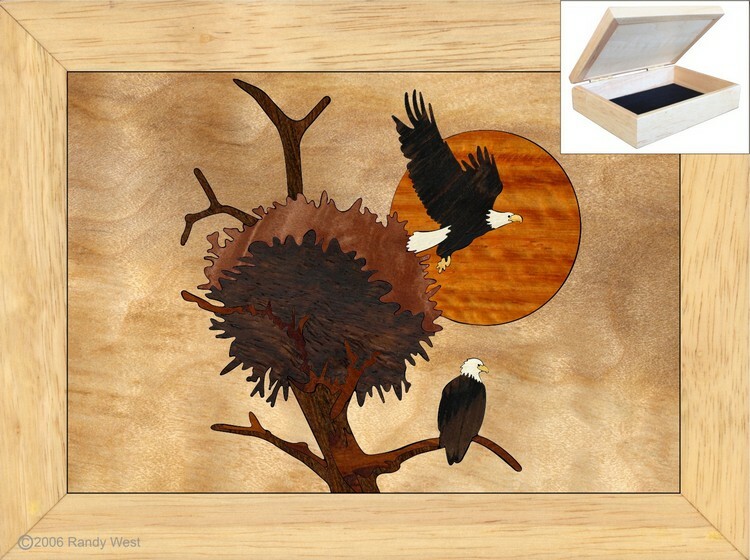 Crafted from real-life impressions, this scene has been created showing 25 individual pieces and 12 different wood species, which include Wormy Silver Maple, Pao Ferro, Lauro Preto, Wenge, Yellow Boxwood, Aspen, Rosewood, Maple Burls and many more. Each of these selected wood grains is unique in its color and texture and lends its own flavor to the striking image.